5-Bedroom Vacation Rental with Private Swimming Pool & Jacuzzi. This home was designed for large families, corporate clients, and large parties that want a lush, secluded home with private amenities. Located above Los Sueños popular golf course, this luxury estate home is just minutes from Los Sueños Marina. It is a 6,000-square-foot house with central A/C divided into four separate A/C zones. The outdoor area with sun deck, Jacuzzi, and swimming pool is perfect for entertaining. Over 50 fruit trees attract birds and rainforest animals. The floor plan includes one super master suite and three master suites, each with an in-room bathroom. An additional fifth bathroom also has a bathroom. Private free-form swimming pool and Jacuzzi with sunken swim-up bar. Free calls to the US and Canada. 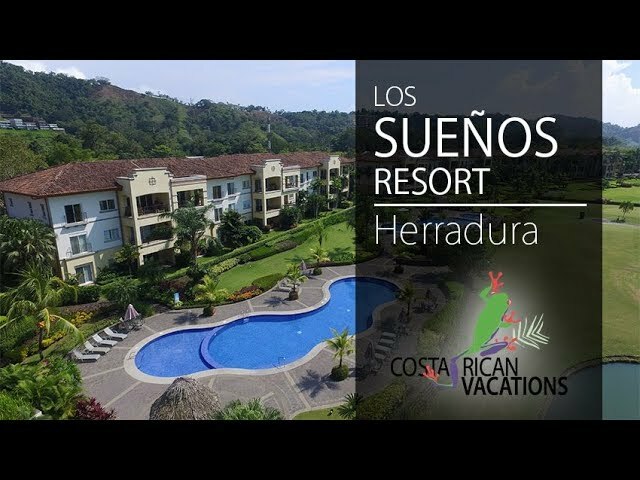 Access to Los Sueños amenities like the beach club and golf course. Lavish outdoor area with sun deck is ideal for entertaining.